FUT SWAP April out now! "Earn great rewards by exchanging FUT Swap Deals Player items in special Squad Building Challenges from now until April 30. FUT Swap Deals Rewards Items can be earned in different modes such as Squad Battles, SBCs and Weekly Objectives throughout the event. To get started, go to the SBC hub to find the tiered FUT Swap Deals challenge requirements. Don't forget to check in to FUT often for the most opportunities to earn FUT Swap Deals Rewards!" Scroll down to find a list of this month's rewards and a detailed description of the current and past challenges. 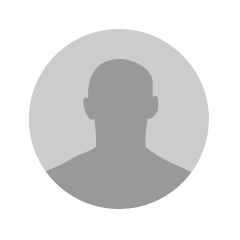 @IAIK7 is your official FUT SWAP info thread spokesperson! FUT SWAP February is here! 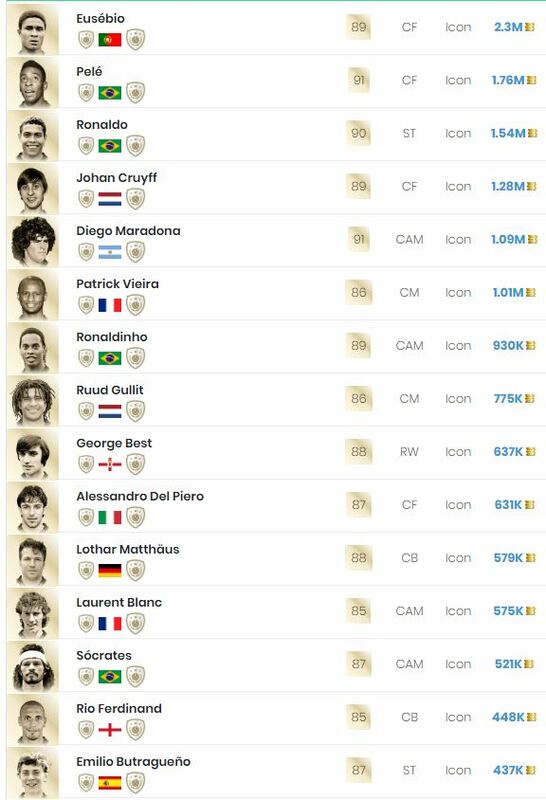 What is your FUT SWAP February goal? @IAIK7 is your official FUT SWAP info thread spokesperson! 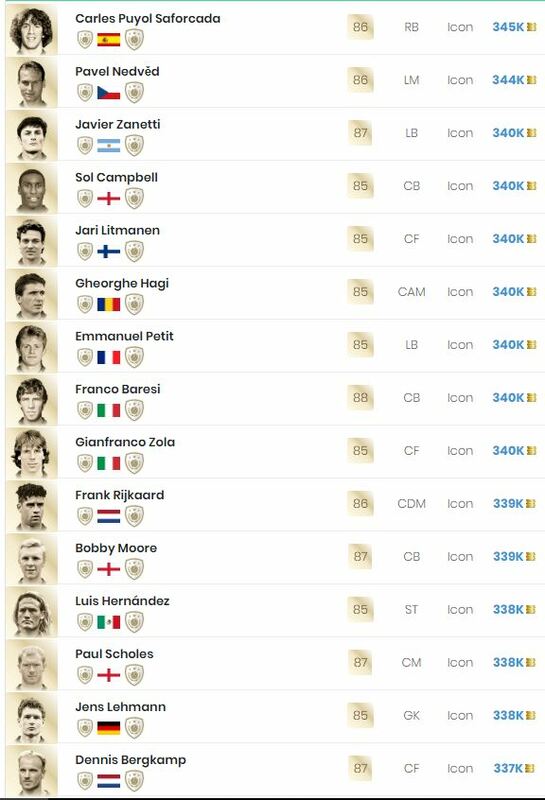 What is your FUT SWAP March goal? Hey guys, we’ve started with a new thread because I couldn’t see it at the top of the forum anymore through my own fault! Thanks to @Pieman25 for his help! I'm torn. Now that I have 12, I'm considering going for packs. Either the two mega packs, or the big boy. My pack luck of recent days has been abysmal, I'm due a tasty walkout any time now! You just have to score with a Bundesliga right? Not a rivals win? 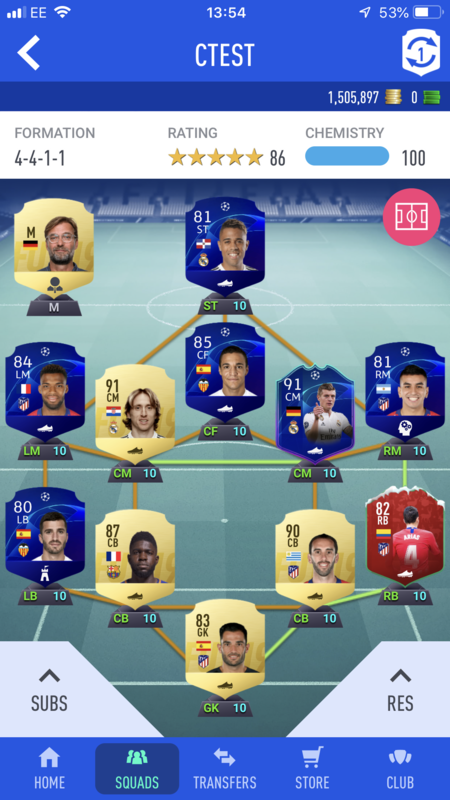 Would you take Kurzawa or Gameiro for this team? Kurzawa, because if you ever want to play with Neymar you have a good link to him! Yeah can't argue with that logic, appreciate the response. Someone please tell me why everyone uses Werner apart from his pace? I missed TWO 1v1s with him, both with standard low drivens. Both shots off-target. Any other striker that I normally use would bury them. Even have him on Marksman. Maybe I should pay up for Müller instead? He scored all mine from the bench but yeah standard card is pretty much for the pace. 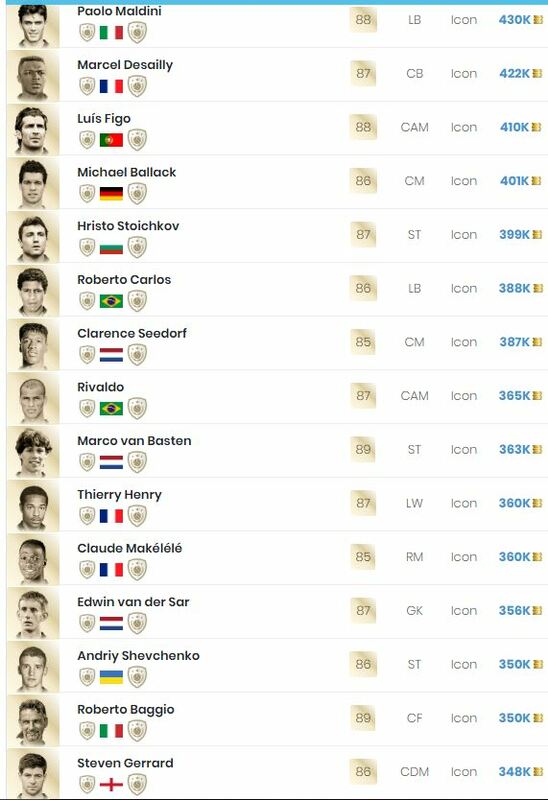 Since you're looking to just score and you don't have to win pack your team with as many Bundesliga players as you have in the club. You don't need to win when scoring with the Bundesliga player? Let's see how a full Bundesliga squad in a wide 4-2-3-1 with everyone except Werner on Basic plays like. GL, hopefully won't take you long at all. Better than expected to say the least. Done it in six matches. Even managed to win two of them, so wasn't a total disaster. Got Özil AND Alaba in my rare mega pack. And an extra 3000 coins. 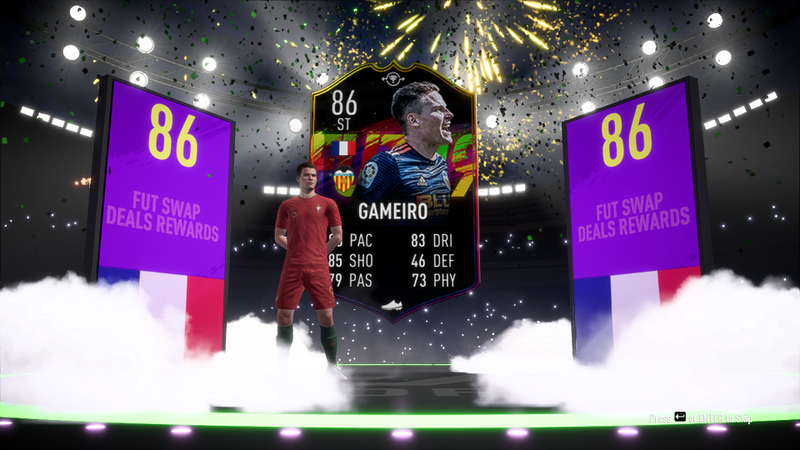 99% sure I’m gonna go for Gameiro as that’s what I’ve wanted from the start. Just wanna see a couple of reviews first. will i have a chance to collect one more card? or go for the pack>? Look at the top of the page, all 14 items are described. There will be no others released for December, so if you've missed one of the earlier ones, you'll have to settle for the pack. @yaveav017 I don't think you need Gameiro, your attack line seems to be "kinda good"
For me, the last objective is turning out to be quite a chore. I just played four consecutive games, where I had ~ 60% possession and more chances, drew one 0:0, won the others 1:0, 2:1, 2:1. Time for a long break! I'm an idiot Turns out the objective is "score 2 goals in a win", not "win by 2 goals". Say "Hello" to Mr. Kevin Gameiro! After taking Lallana and Pedro the past two months I went for the rare mega pack this time. Got **** all. 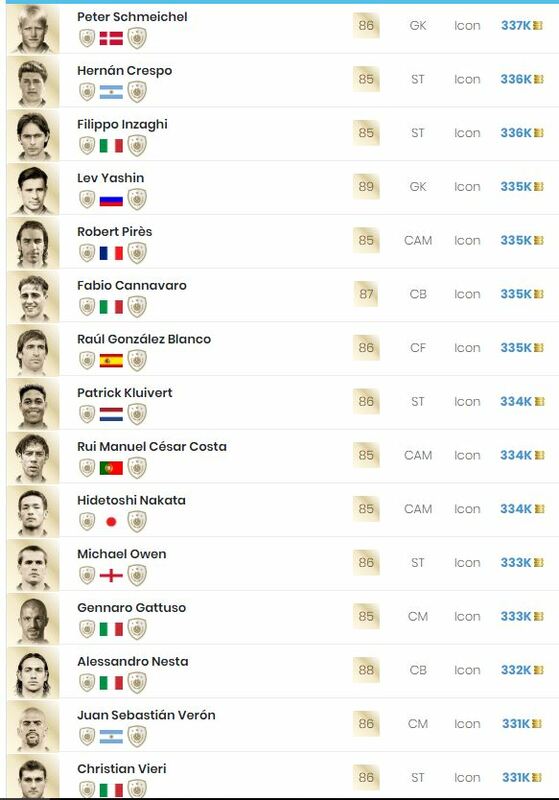 The most valuable things I got were squad fitness cards that I sold for 1500. Did Bundesliga goals in 4 games. Only task left is win 7 games scoring min. 2 goals. 2/7 so far. Need this for my 12th swap player. I'm tempted to turn the hours and sweat I put into this for a big rare players pack. Rage bought lasagna trying to do the Parolo objective. Lerma with the rest. Not getting anything. Would rather have special cards to collect instead of a worthless pack. 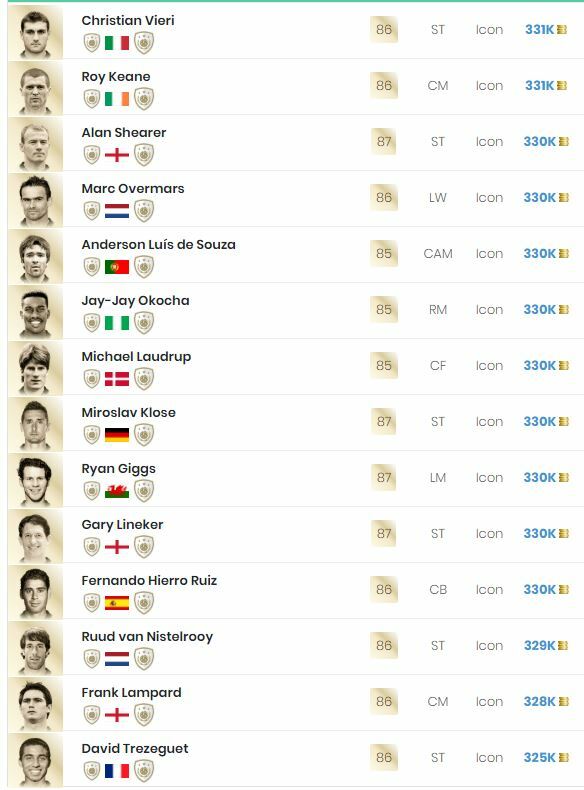 Will there be Jan Futswap as well? Probably I was happy too soon. I'm unable to win games in Division Rivals right now. 2 hours and I'm stuck at 3/7. Kurzawa scored in his debut for me.